LED-Lipo is a non-invasive Body Sculpting Light designed to Slim, Shape and Tone upper arms, hips, thighs, waist and neck. You have done everything to lose those unsightly fat bulges, but that stubborn fat just won’t budge. Now it can! Our LED-Lipo plan is the non-surgical solution for your stubborn zones. Using the power of LIGHT combined with EXERCISE, LED-Lipo is the natural and healthy way to inch loss. 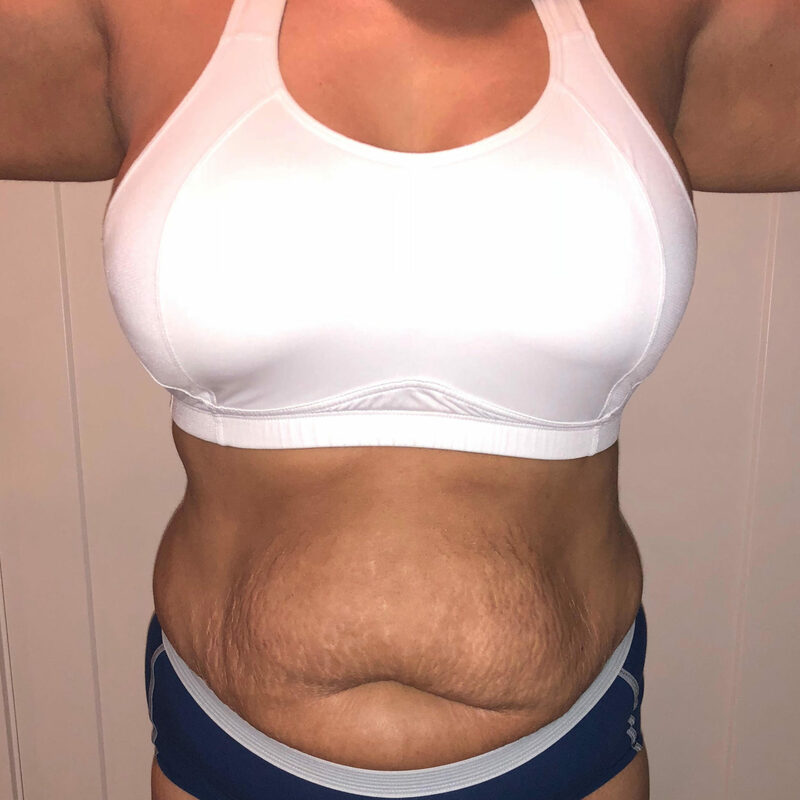 The 20 minute LED-Lipo treatment is non-invasive, relaxing, with sustained and regular use with exercise, you can expect to lose in the region of half an inch to two inches from around the targeted areas. The heat and unique wavelength (635nm) of the light stimulates fat cells to release energy that is then easily metabolized. The process is similar to when your body enters the “fat burning” stage of a good cardiovascular workout. It also increases collagen and elastin in the skin while creating a slimmer appearance. It’s completely safe and painless. 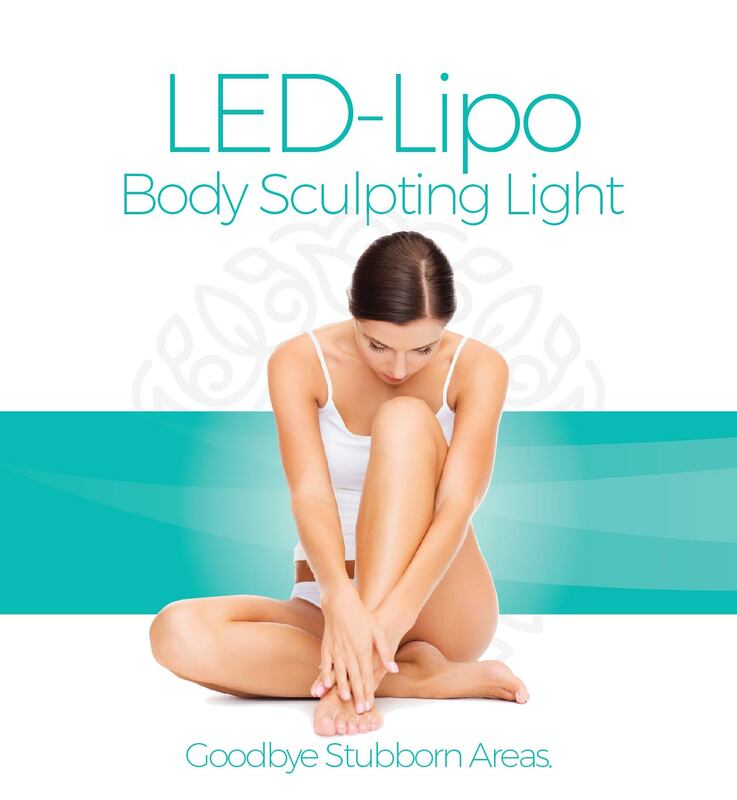 LED-Lipo comes equipped with 8 paddles, enabling maximum results from each treatment. Depending on the area of the body receiving treatment, it is recommended that between 2 and 8 treatment paddles are used at any one time over each treatment area. These paddles must be placed on the same area for the 4 week course to ensure best results. The pads are free moving and held in place against the area to be treated by an adjustable strap. During the treatment, the paddles are held directly against the skin for maximum effect. Treatments last for a period of up to 20 minutes and the recommended number of treatments in any course of LED-Lipo is two per week, thus completing a full inch loss course over a 4 week period. After treatment, exercise is essential to create the demand for energy which can now be met by the temporarily released fat, completing the inch loss process. Every LED-Lipo treatment must be followed up with an Infrared calorie burning service. You can choose between a CocoonWellness Pro or a FIT BodyWrap. After your 4 week course of 8 treatments, 2-4 treatments per month is recommended. What is the action mechanism behind LED Lipo? The light (635nm) emitted from LED Lipo causes the fat cell membranes to temporarily alter the permeability of the cell. This brief change allows the fat contents to seep out from the cell into the interstitial space from where it can be processed by the lymphatic system. How deep does LED Lipo affect fat cells? Penetration depth is 10 to 12 mm. The LED Lipo consists of sixteen pads that each contain 28 ultra-bright diodes. Each pad has an optical output of 450mw per pad. Who can operate the LED Lipo device? As a class I device, LED Lipo can be operated by anyone in any state without the supervision of a medical professional. How is LED Lipo different than liposuction? Liposuction is an invasive procedure involving the mechanical removal of fat cells. By contrast, LED Lipo is completely non-invasive and only affects fat cells temporarily. LED Lipo does not compete with liposuction; it is simply a body shaping option available to clients who do not wish to undergo a surgical procedure. 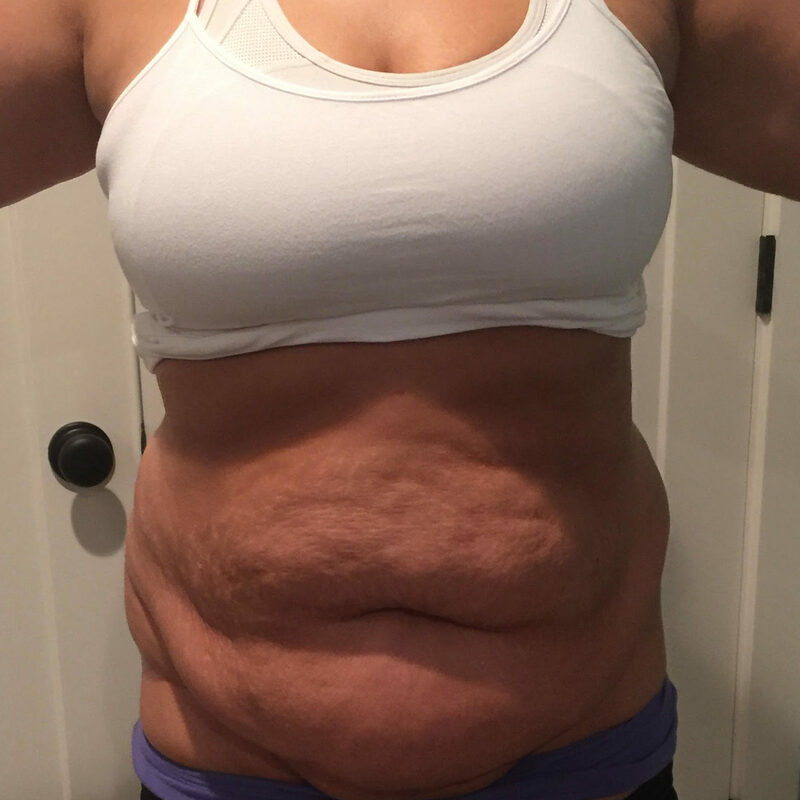 Does LED Lipo help with loose skin?  Anecdotal evidence suggests that clients undergoing LED Lipo have noticed an improvement in skin tone and texture. Does LED Lipo improve the appearance of cellulite? Anecdotal evidence suggests that clients undergoing LED Lipo have noticed an improvement in the appearance of cellulite. Can LED Lipo cause cancer? No. LED Lipo uses LED in the visible spectrum (635nm) to stimulate our cells to be more efficient and accelerate the rate of naturally occurring processes. There has never been any indication that it may cause cancer. However, clients with cancer should not be treated. For more information, please refer to our list of contraindications. 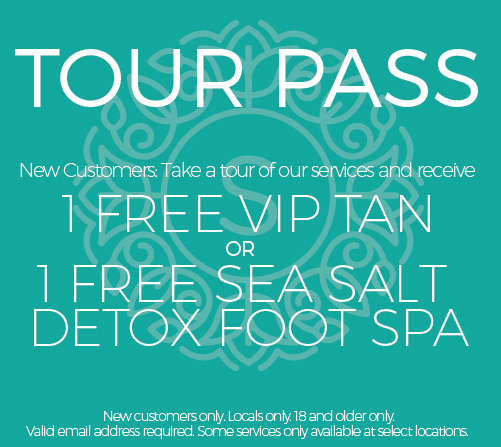 Available at all SunsUp Locations!